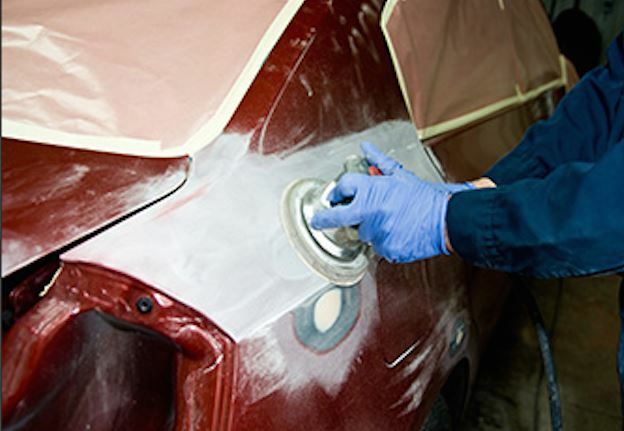 According to Richard Green, National Director of the South African Motor Body Repairers’ Association (SAMBRA), the current structure of the Motor Body Repair (MBR) sector in South Africa is poised to change dramatically. In a release to the SA motoring media, Green says that over the last three decades there have been a number of factors which have impacted negatively on the profitability and sustainability of repairers. "Insurers and manufacturers have largely dictated where repairs can be carried out. Motor manufacturers have dictated how approved MBR facilities should look and most insurers have historically supported the manufacturer-approval systems and enforced the allocation of work within warranty to only approved facilities." Green says for the MBR sector, this has led to substantially increased costs to accommodate extravagant facility upgrades, whilst duplication of cost in equipment requirements from various manufacturers, has further deteriorated profit margins of repairers who cannot recover these costs from insurers. It has also potentially increased the cost of repairs to the consumer. Additional financial pressure has also come from insurers who, over the last five years, have streamlined their administrative support systems by transferring this function to the repairers without the requisite compensation. The upside of this, he says, is the substantial anticipated increase in smaller MBR businesses in South Africa. Green says looking forward, he sees SAMBRA playing a much greater role in consumer education and the maintenance of post-repair quality audits to ensure clients rights to good quality repairs are maintained and manufacturers and their appointed dealers are not prejudiced. “While we realise this new environment will not be without its challenges. It will ensure consumers are free to choose their own service provider and MBRs can finally compete on an even playing field without protectionist barriers of any sort. We will start to see new MBR entrants being able to enter the sector without being unfairly precluded and manufacturers and insurers will be able to limit their liability. The ultimate winner is the consumer who can expect a substantial increase in service levels and far more competitive offerings from short term motor insurers as well as manufacturers and their appointed repairers."